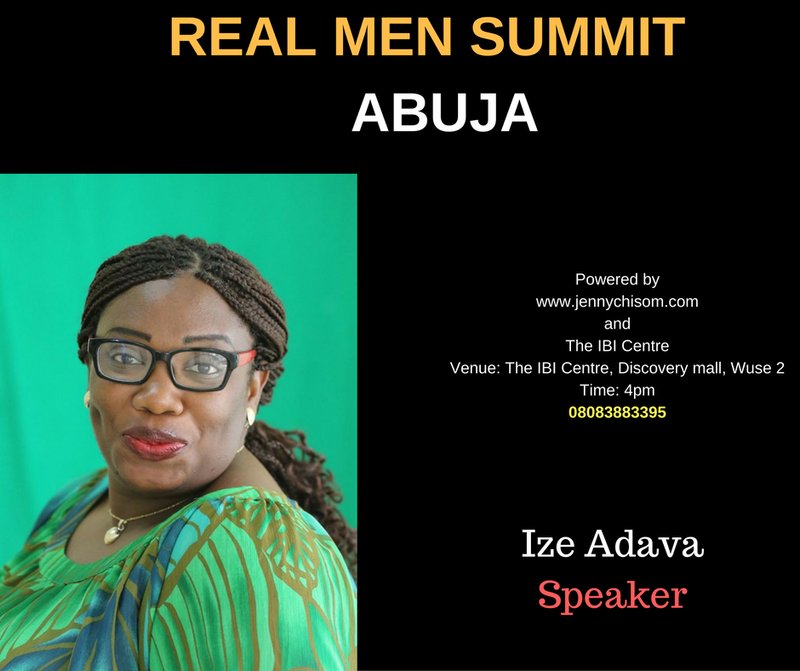 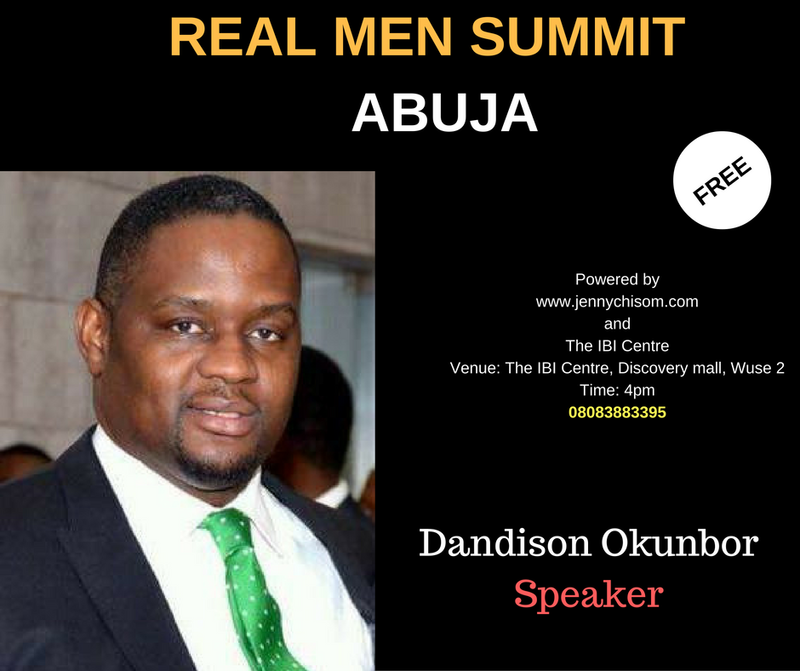 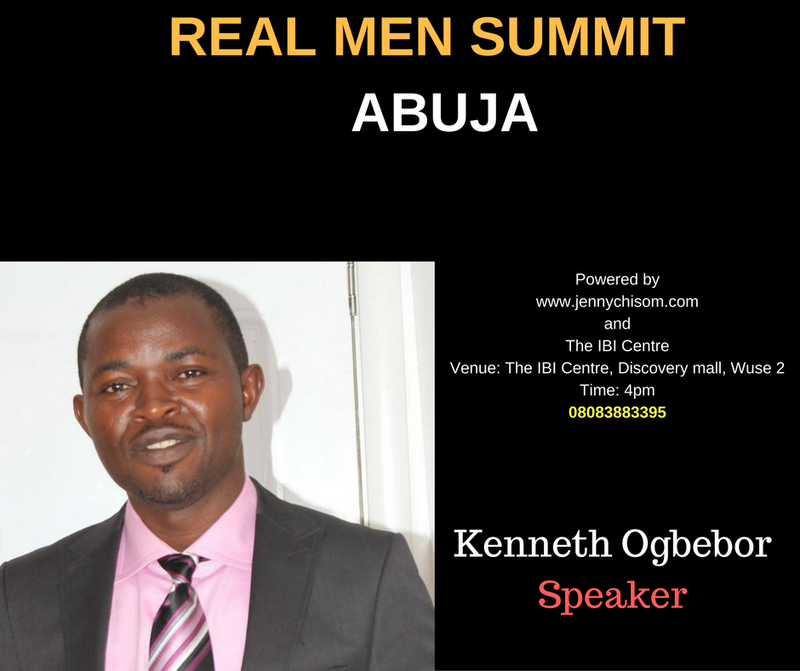 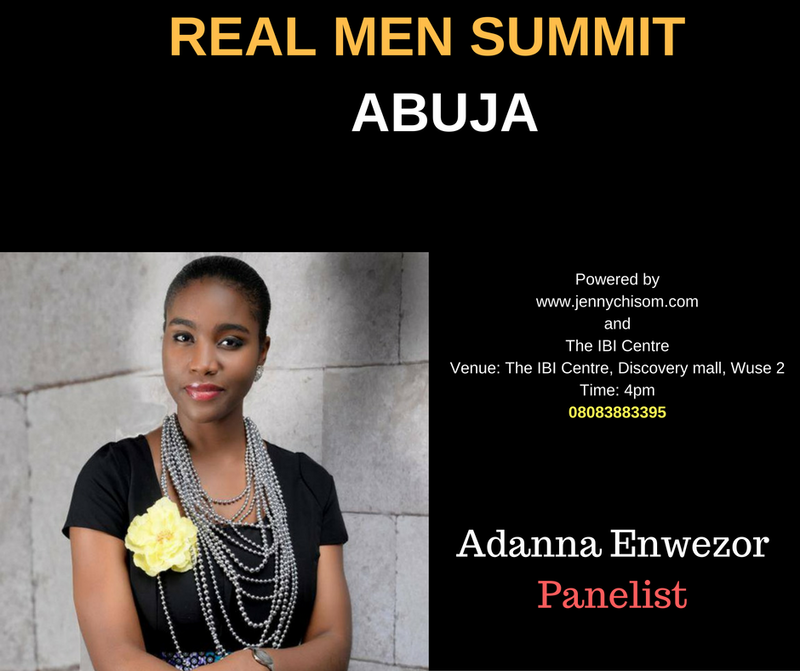 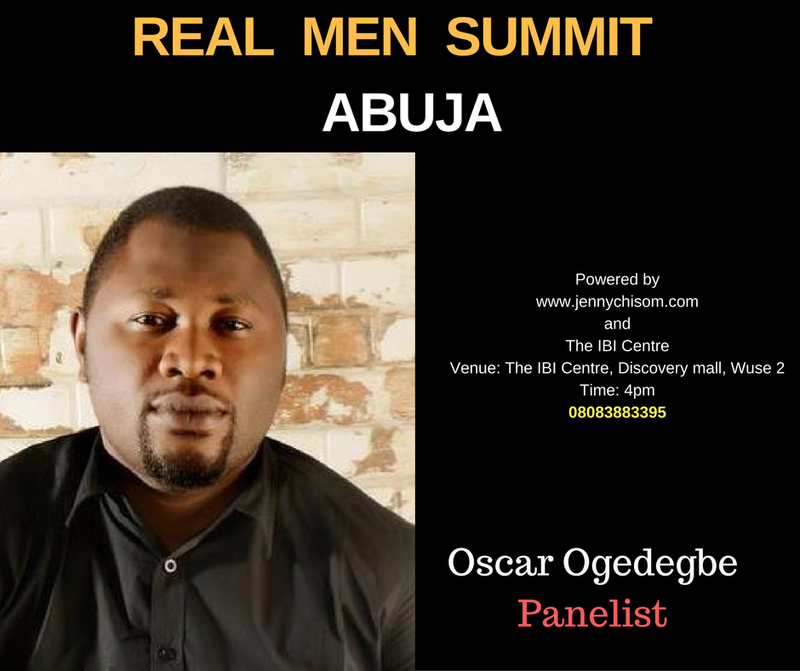 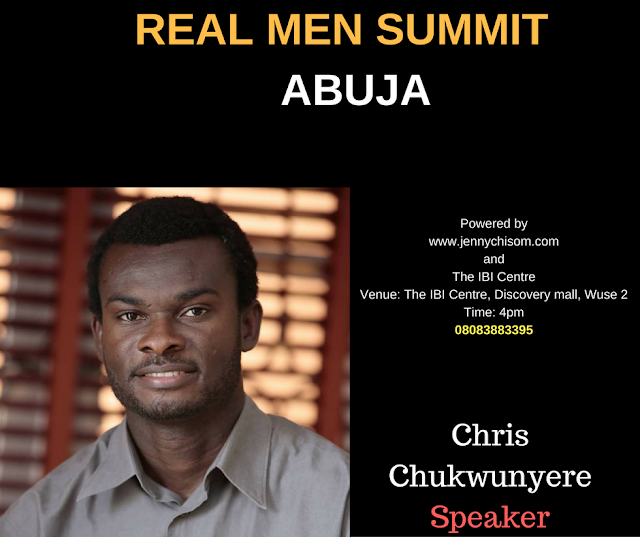 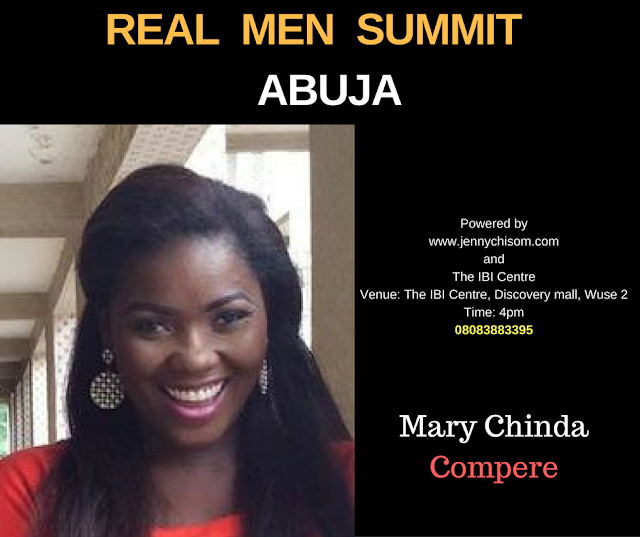 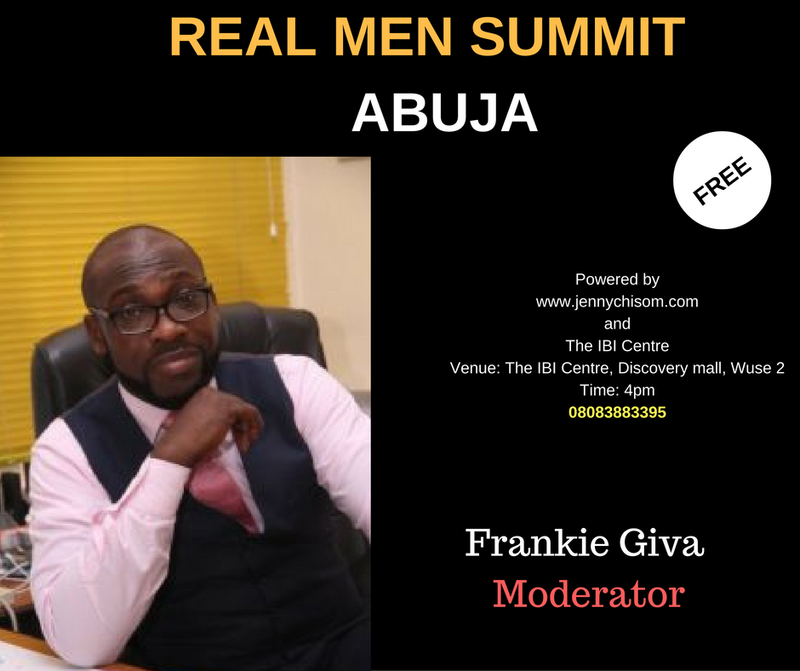 Check out our Plethora of speakers for this must-attend event - Real Men, Real Issues, Extraordinary Results. 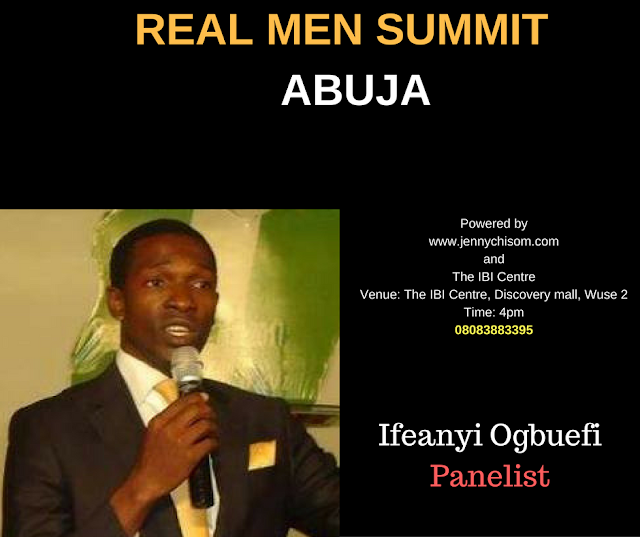 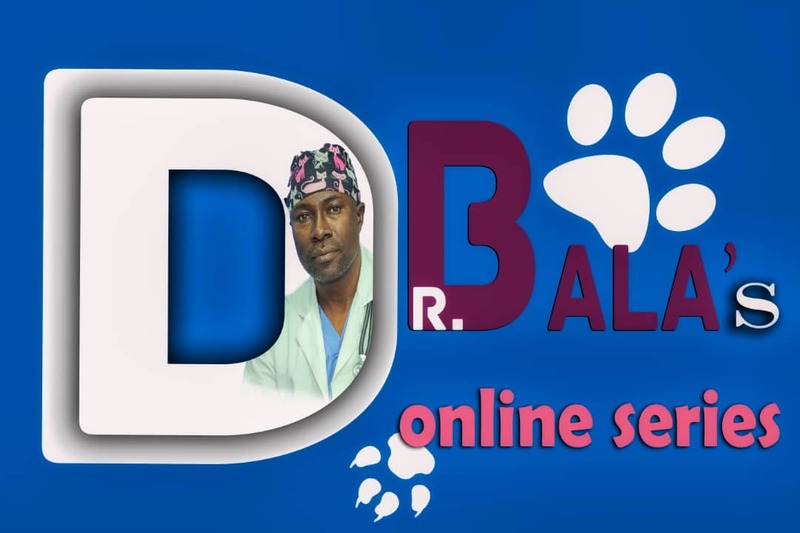 Yes, we have some women speaking too but it is a MEN ONLY participants event. Do not forget to invite a man.